Clean, simple, and to the point. 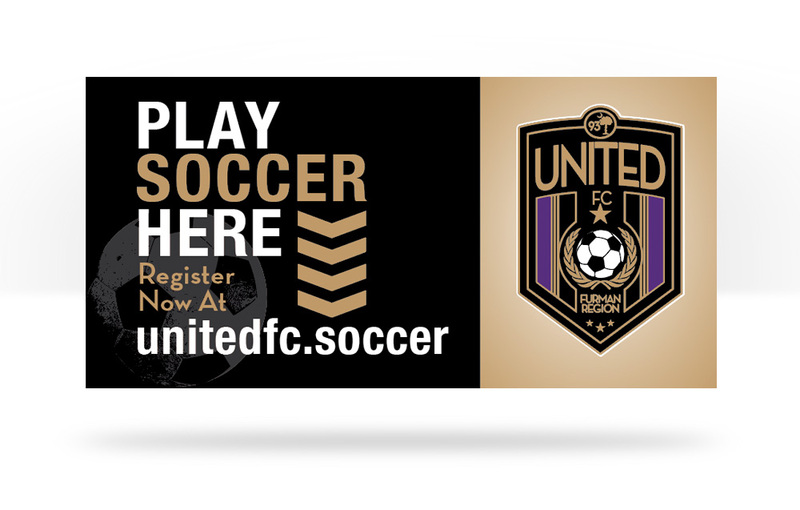 That’s the goal (pun intended) with each project we do for the United FC soccer club. 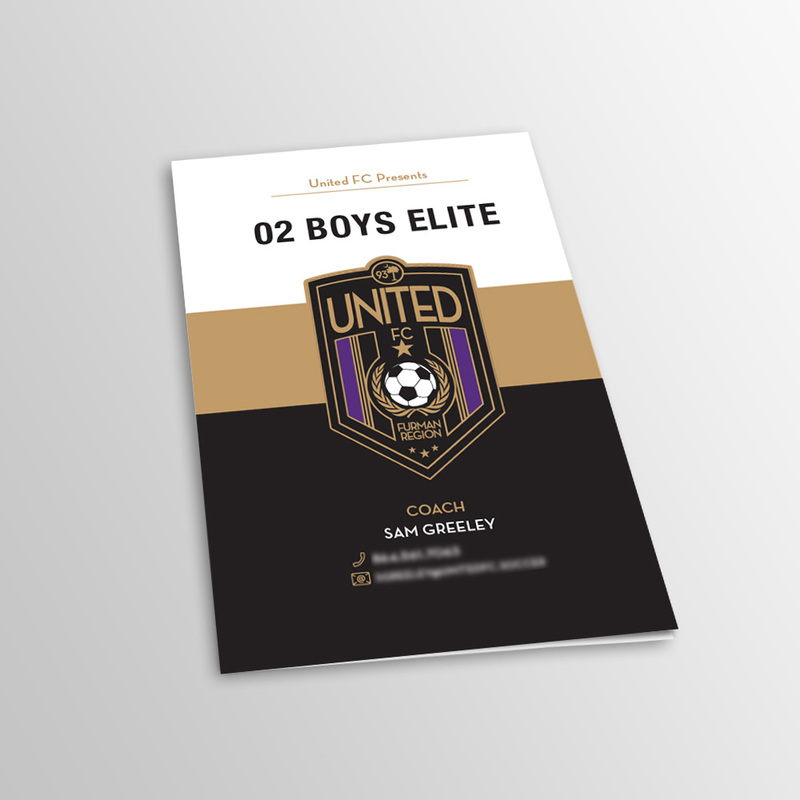 In addition to website management we provide design services for a variety of printed pieces like banners and player profile brochures to name a couple. PixelTech offers marketing and design services including websites, hosting, SEO, graphic design, email marketing and much more.